Bodycraft Spa in Bangalore is giving Free Couple Indonesian Massages & We are going Woahhhh! 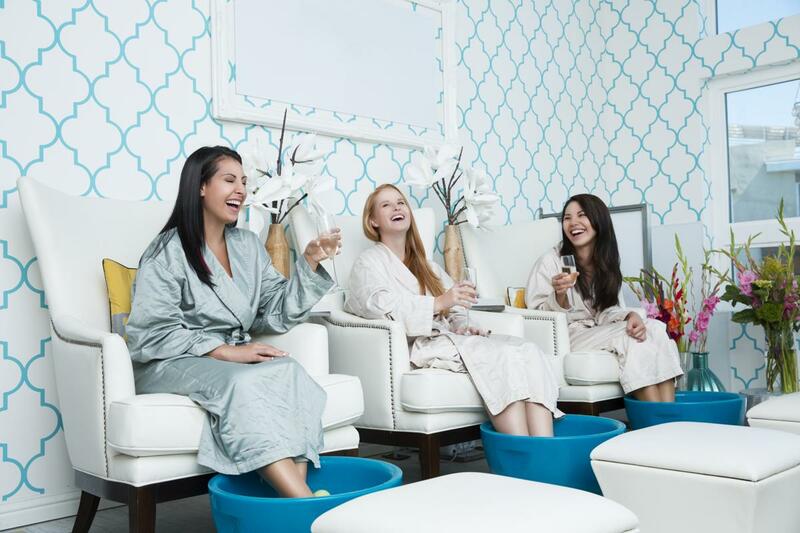 A popular spa and salon, Bodycraft is known for offering top notch hair care, beauty and wellness services. Bodycraft is an upscale beauty centre that has been offering quality services for years. Now here’s what the big surprise is: You can get yourself and your Bae an indulgent Indonesian massage absolutely free! Bodycraft Spa and Salon is hosting a contest for all its’s beloved customers. Click here to know more & participate for free to win Indonesian Spa Aroma Massage Packages at Bodycraft Spa & Salon. P.S. :It’s easy-peasy to win here. All you gotta do is register for a lucky draw! Is that simple or wut?! Yes, it is! Bodycraft is well known for offering international standard services and making use of the latest technology and the best products to carry out their services. The staff here boasts years of experience in the field and offer personalised services to ensure that customers are satisfied with every visit. Be it looking the best on your special day, unwinding after a long week, upgrading your look or just tending to your beauty needs, Bodycraft has you covered. So go get moving if you wanna get that luxurious spa time with bae! We’re sure you’ll be setting some major #couplegoals. Click here to explore more & know about the range of the services provided by Bodycraft Spa & Salon in Bangalore. Bengaluru! 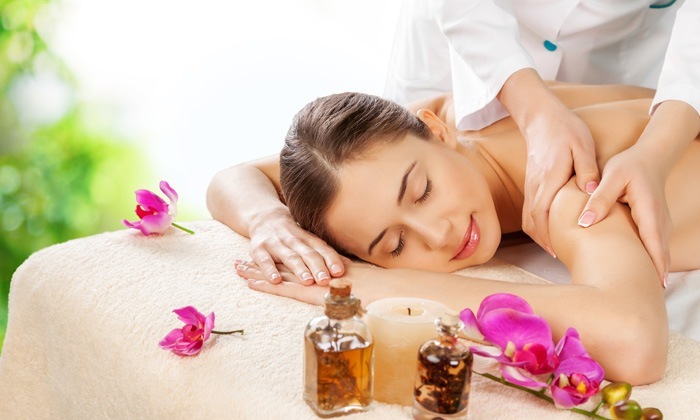 Bring Out The Beauty In You With The Sohum Spa's Offers Starting At INR 499!! Nagpur! Get Ready To Discover The Real Beauty In You with Sohum Spa's Offers Starting At INR 499!! Kolkata! Revel In A Relaxed Mode At Soham Spa With Offers Starting At INR 499!! Mumbai! 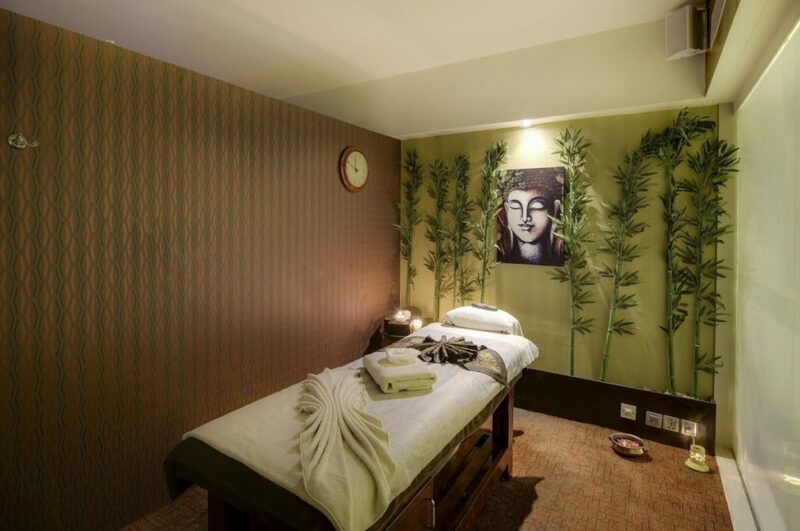 Experience The Secrets of Relaxation at Sohum Salon & Spa For Just INR 1049!! Pune! 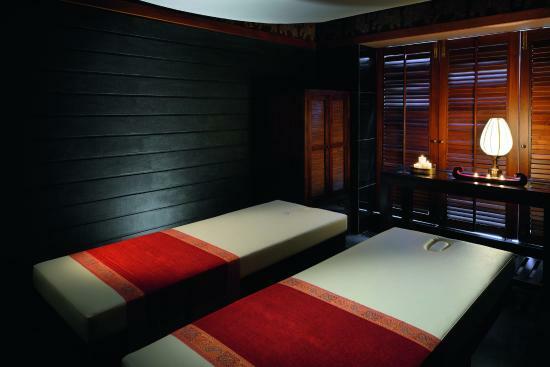 Take Relaxation To A Whole New Level With Sohum Spa At Just INR 1,049!! Get Gorgeous & Be Gorgeous With Sohum Spa With Offers Starting From INR 699 At Delhi And Chennai!! Previous Post Chandigarh, This Pretty Restaurant on Geri Route is your Saviour for all things Italian! Next Post Invisible Dinner Date Anyone? Pune, Here’s How You Can Take A Real Date Out For An Invisible Dinner! P.S: We’re not even trolling!